Scoliosis is a complex condition that affects every patient differently. Therefore it is paramount to accurately diagnose, analyze, and design a treatment plan based on the individuals’ curvature. At Elite Chiropractic, a CLEAR™ Scoliosis Treatment Center, we utilize the treatment protocols developed by the CLEAR™ Institute, one of the most nationally recognized leaders in scoliosis treatment. As an Intensive Care CLEAR™ Certified Doctor, we are one of 16 clinics in the United States who have completed the required training in the CLEAR™ method as an Intensive treatment provider. 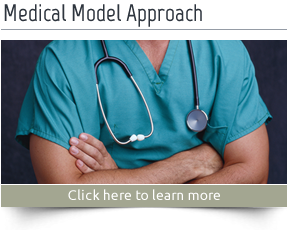 This allows us to see and treat patients from all over the country and provide them with scoliosis treatment in Austin that is an effective, viable alternative to bracing and surgery utilizing equipment and techniques that have been developed specifically for the scoliosis patient. 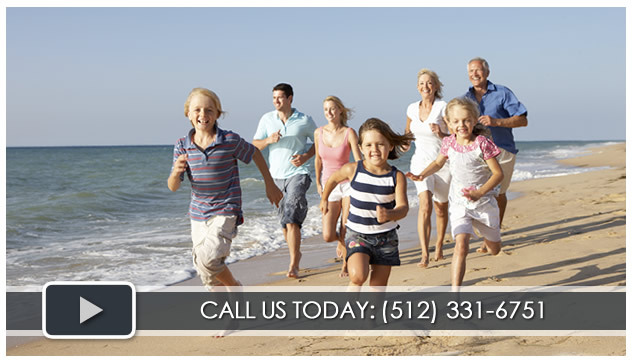 At Elite Chiropractic, a CLEAR™ Scoliosis Treatment Center, we have treated patients as young as 5 and as old as 79. Our immediate goal is to achieve a measurable reduction in the severity of our patients’ scoliosis during their time in the clinic which is followed by a 90-120 day home exercise program tailored to the individual. 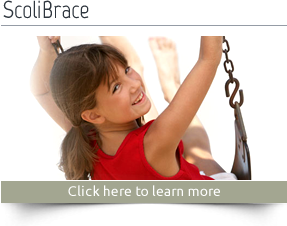 The CLEAR™ method of treatment is for both children and adults, who are looking for solutions to prevent further progression of the curvature, reduce the existing curvature, improve cosmetic appearance, relieve pain and discomfort, improve breathing and function levels, increase range of motion and avoid the need for scoliosis surgery. 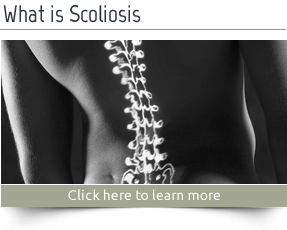 Feel free to browse our site where you will find a detailed overview of scoliosis and our treatment methods. please call Elite Chiropractic, a CLEAR™ Scoliosis Treatment Center at (512) 331-6751.